Who: Anyone interested in learning more about healthcare industries! What: Visit a variety of companies and meet with industry leaders in big pharma, biotech, investing and more! 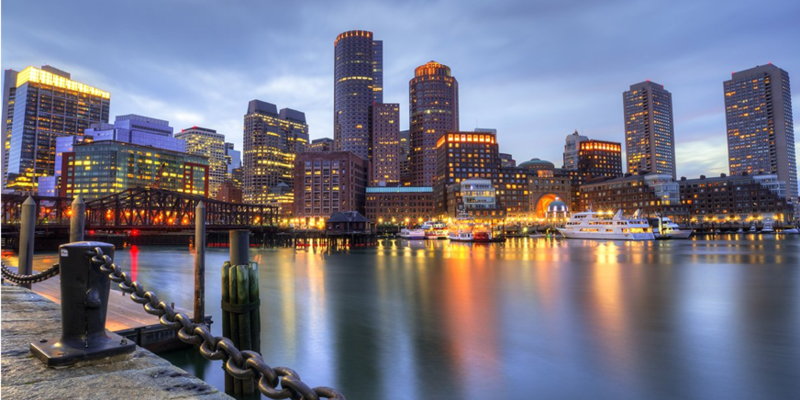 All while networking with your LBS peers and counterparts from other Boston schools, including Harvard Business School, and exploring this fantastic New England city!